Marching, band practices and working with other bandmates helps to teach teamwork. Drill routines and making time to practice one’s instrument helps build discipline. Marching in parades and public concerts are just a few ways we stay engaged in the community. 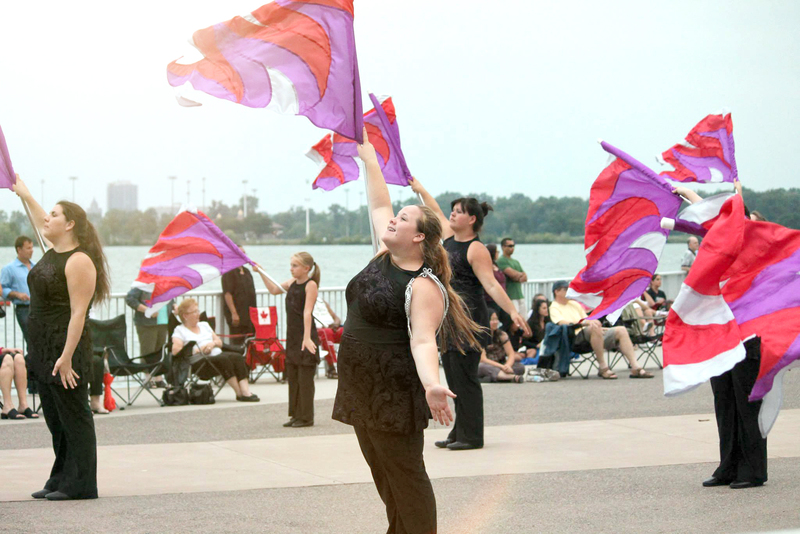 The Windsor Optimist Youth Band was founded in 1966. Over the years, the band has traveled and successfully competed nationally and internationally. 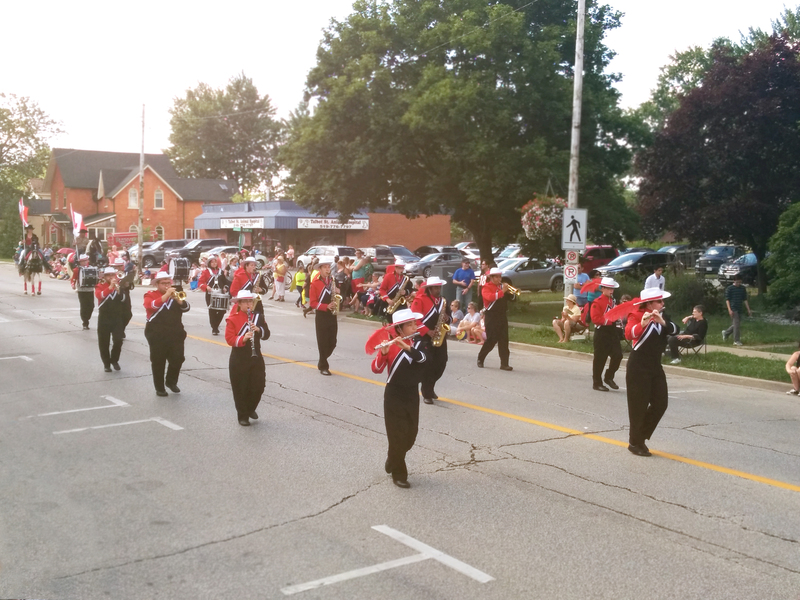 The band performs in an average of 20 parades per year, three concerts and other community events. 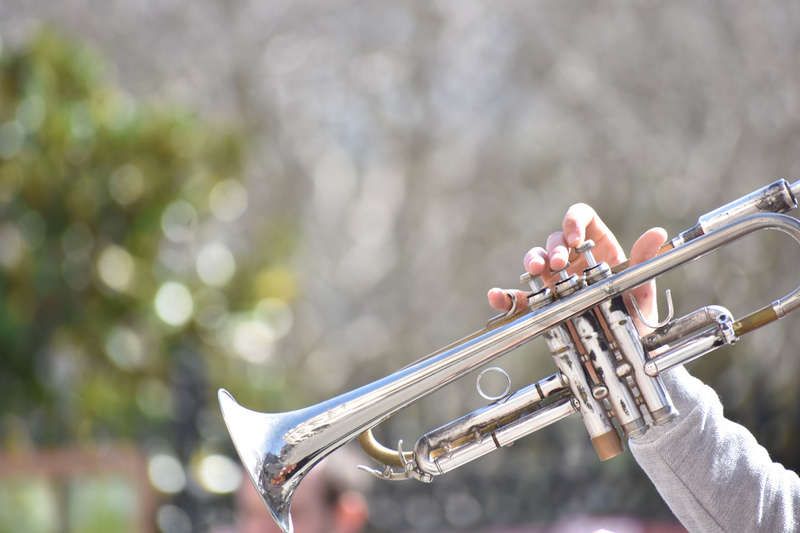 Each spring our band holds a weekend band camp which offers all of the band members an opportunity to master their marching skills and drill routines in a fun environment. 2016 marked the 50th anniversary of the band. Stay up to date with WOYB’s community events.